We are so thrilled it’s April, its such a wonderful month of new beginnings, fresh starts, sunshine and flowers, and favorite holidays. What’s not to like? 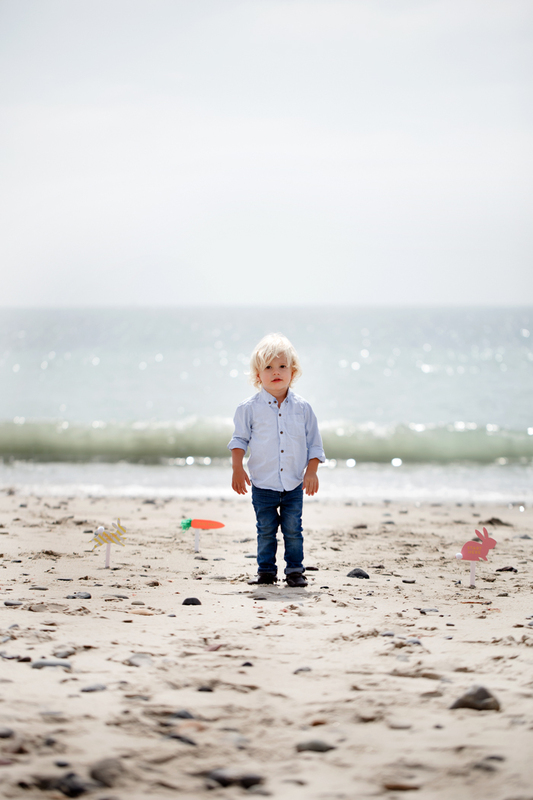 To kick off this month of endless possibilities, we wanted to share our latest endeavor with the Land of Nod! An Easter themed beach party! 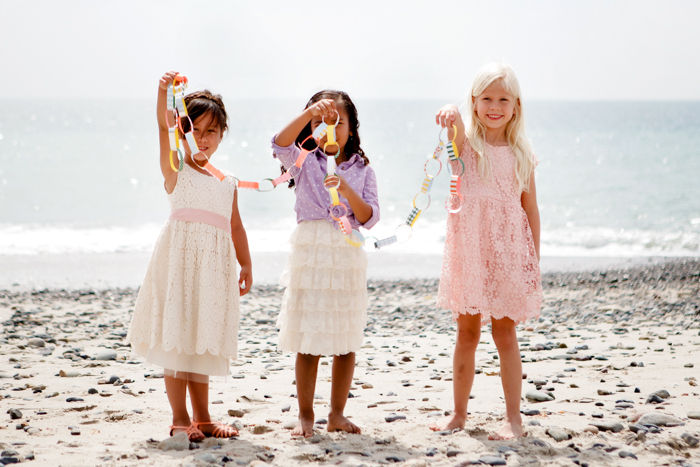 When you have the most amazing scenery, the Oh So Delicioso girls on food, and Land of Nod’s Easter party suite, your Easter Party can be a snap, too! 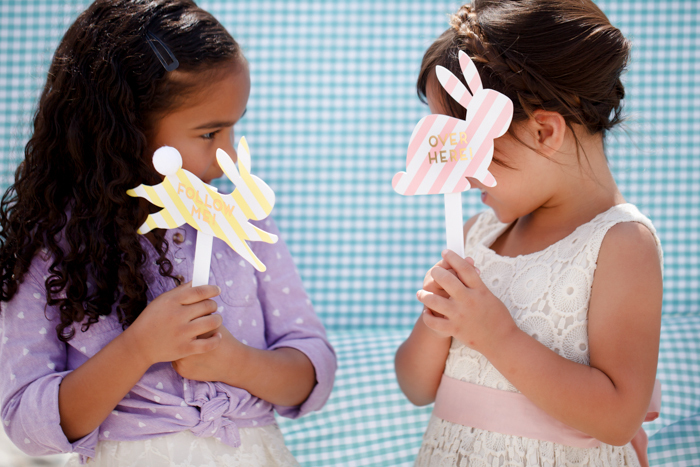 When Land of Nod sent over their Easter Party suite, we about died of cuteness. 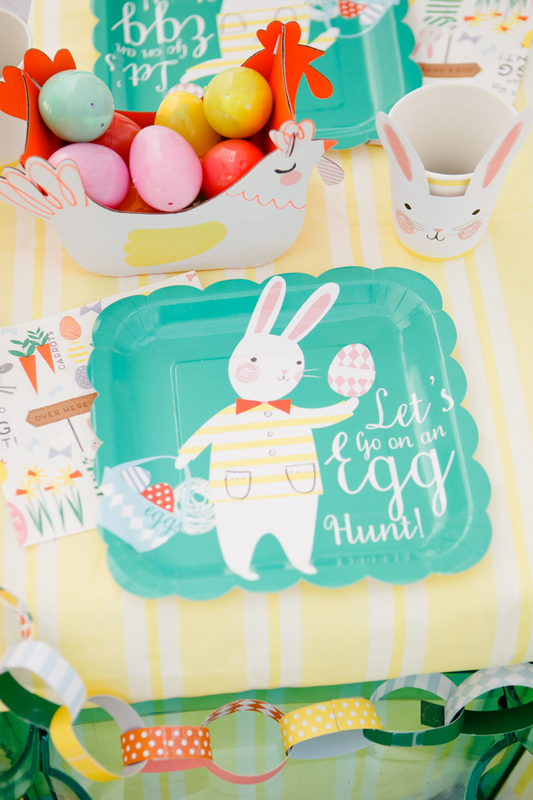 Chicken baskets, bunny cups, garlands, a tablecloth, serving and eating plates and so much more! Check back tomorrow for part two, devoted to our favorite part of any party: the food! Photos by the incredible Ashlee Raubach! Beautiful Easter photos, these little ones are too cute for words! Loving those Easter pastels and that sweet bunny cake stand. I’d love to know where you got those egg cups (with the straws). They’re adorable! I have to know where the egg cups are from too!!!! Darling! Just so gorgeous, girls. Jenna. . I can’t believe you even set up a table and chairs. What lucky little ones. Beautiful party. Everything is so pretty and cute! Lucky kids!